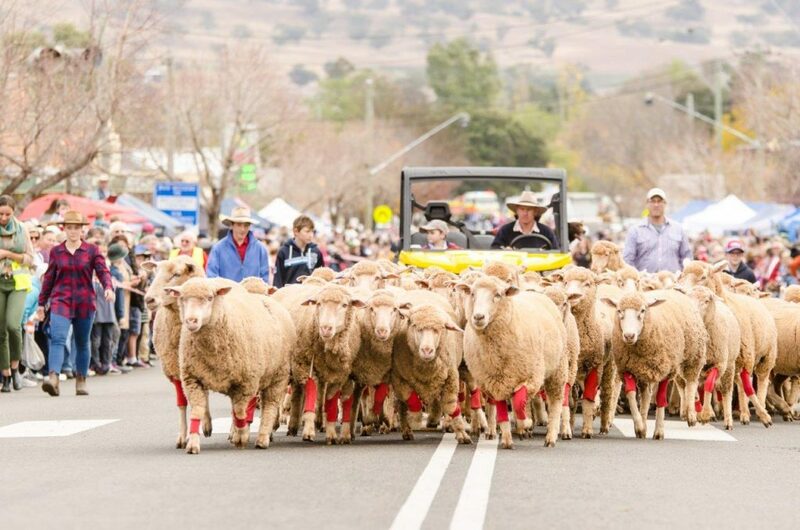 Merriwa Healthy Environment Group Inc.
Like the 1969 Woodstock rural festival, expect bright colours reflected in street decorations, the Opening Night ‘Woolstock’ party and the Grand Parade. If you are interested in having a stall, showing off your wheels, entering Saturday’s Grand Parade or the Bush Poets competition, or just coming along, all the information on camping, sponsorship, competitions and the program will be available at www.festivalofthefleeces.com.au or from the Merriwa Visitor Information Centre (VIC) by emailing [email protected] or calling 6521 7046. 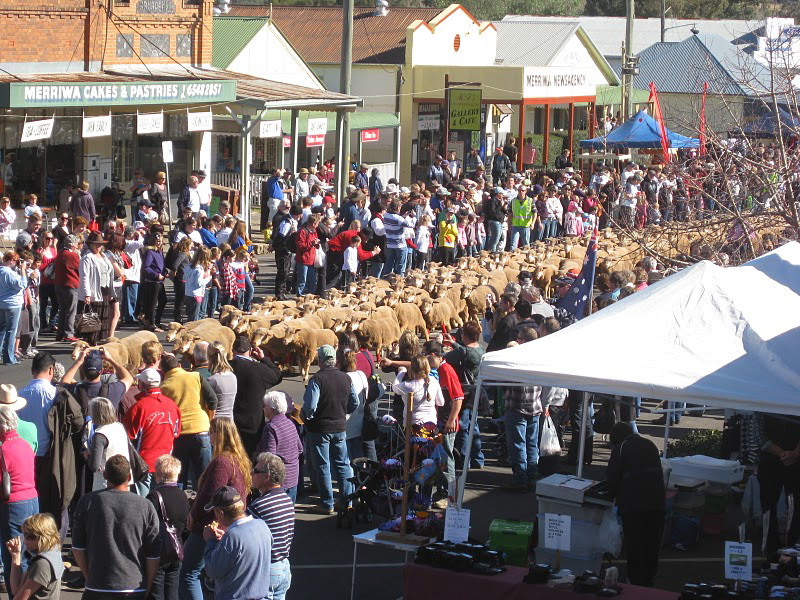 Chair of the Festival of the Fleeces Committee, Upper Hunter Shire Councillor Ron Campbell urged everyone to get behind the 2019 Festival. Search your cupboards for your best colourful outfit for the Friday Opening Night ‘Woolstock’ at the Merriwa RSL and be in the running to win a prize. Book your tickets through the Merriwa VIC. 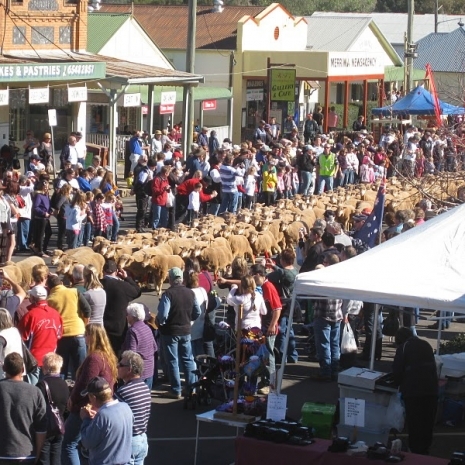 Saturday 8 June 2019 is the biggest day of the festival with street markets and the fun of the Grand Parade led by a flock of sheep in red socks running down the main street of Merriwa, as well as the dog high jump, sheep shearing, and Kids Corner. Saturday afternoon the fun moves to the Showgrounds before the 6pm KABOOM fireworks. Sunday morning is the Bush Poets Breakfast with popular performer Carol Heuchan, where amateur and experienced tale-tellers will compete for applause and $500 in prizes. Other great attractions over the weekend include the Hanging of the Quilts at Merriwa School of Arts, and team penning. Still working out what to cook, so put on your thinking caps on and how about letting me know some of your ideas. We will see you all there for our fun filled day. We will be there with our cakes, coffee and steak sandwiches. Hope to see you all there. We also have a Diabetes Educator attend our Denman and Muswellbrook rooms, a dietitian attending Muswellbrook as well as a Podiatrist. participate in the laying of a wreath or seeks any further information please contact the RSL Sub Branch Secretary, Mary O’Neill, on 6548 2383. • 1.00pm – Commemoration Luncheon for all citizens wishing to attend (tickets available at the Merriwa RSL Club). Well no,I mean SPECTACLE glasses! running a RECYCLE YOUR OLD GLASSES PROGRAM. In dollar terms, this is undoubtedly the program of biggest dollar value our club has ever run. Value of the glasses in the many cartons already donated would easily exceed $100,000. Glasses donated are graded by professionals and sent off to countries where many people cannot afford glasses. They are then distributed free of charge. the next rainy day….. there has to be one soon ! mammograms every two years – once is not enough. 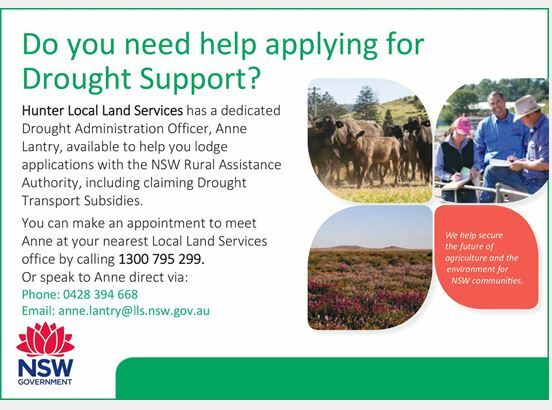 Take advantage of this free service while the bus visits Merriwa. True to our theme for this year, Legends, Myths and Fantasy, we are calling for nominations for legends for the following 2019 Scone Horse Festival Awards. For more detail please visit our website and download a form. Department (including pictured radiographer Shandelle Hudson) have been carrying out X-rays in Merriwa on Wednesdays since 7 February 2018. Since the establishment of the Merriwa MPS in 2009, the X-ray machine sat fully operational and unused until it was activated last year. 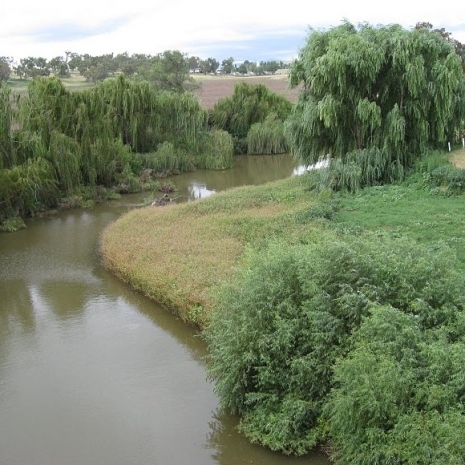 As a result of representations made by the Merriwa District Progress Association and with the cooperation of Hunter New England Health this very important service has been made available to the local community. service can be extended to operate for an extra day per week. Doctors Jasem and Jawaad can refer patients for X-rays at Merriwa. In addition, patients consulting other medical practitioners can book X-rays by calling 02 6542 2093 and asking for an appointment at Merriwa. Why Leave Town (WLT) gift cards are here and ready to be purchased. 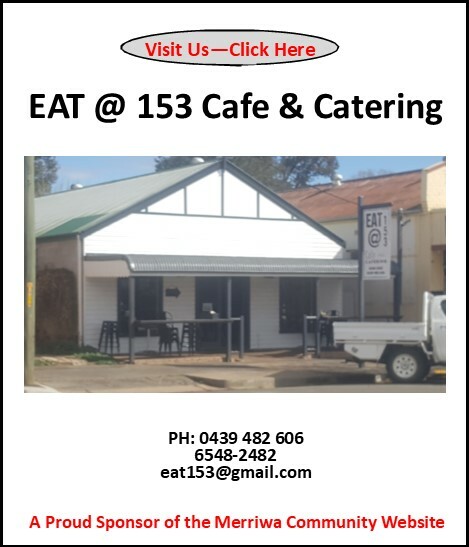 These are a great way to support local businesses, as it ensures that the money stays within the Merriwa community. These gift cards can also be purchased online, so even if you yourself are not a local, you can still purchase them as gifts, and send them to locals. 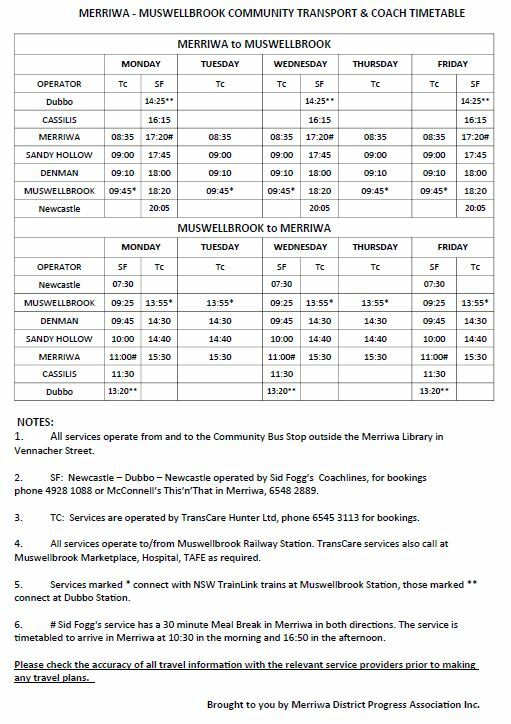 Merriwa Non Emergency Medical Transport is offering all Farming Families in our District FREE travel to Medical Appointments for the duration of this severe drought. offer. We travel to Newcastle, Tamworth and Orange and all in between plus to Sydney. The simple act of adding an ‘Upper Hunter Country’ sticker to an A-frame, chalkboard or tables and chairs on the footpath, will save a business its 2018/19 annual footpath trading licence fees in the Upper Hunter Shire. 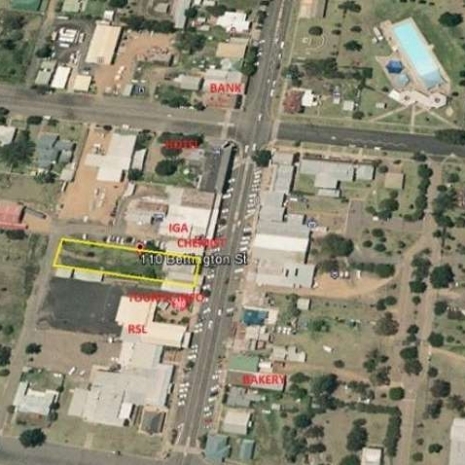 Upper Hunter Shire Council is also offering financial assistance to business owners to help revitalise streetscapes in towns across the Shire by way of a grant of up to $1000 to refurbish shopfronts. The Upper Hunter CBD Shop Front Assistance Fund is to provide one-off assistance to businesses in Aberdeen, Merriwa, Murrurundi and Scone central business districts (CBDs). 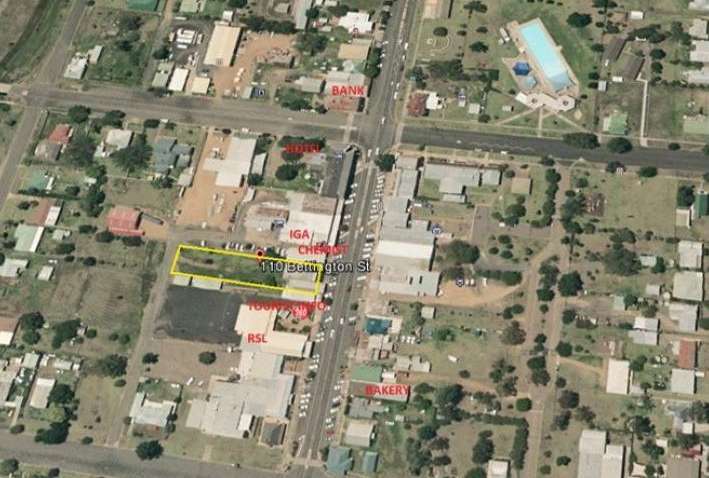 Council will contribute a one-off allocation of up to $1,000 ex GST (or 50% of project costs – whichever is the least) per standard 15-metre shop front. These initiatives are part of Council’s strategy to encourage shop owners to promote tourism as well as improving the look of Upper Hunter town’s CBDs. The Upper Hunter CBD Shop Front Assistance Fund Application Form and Guidelines are available on Council’s website www.upperhunter.nsw.gov.au under Do It Online / Apply for It / Community Grants. Copies are also available from Council offices. 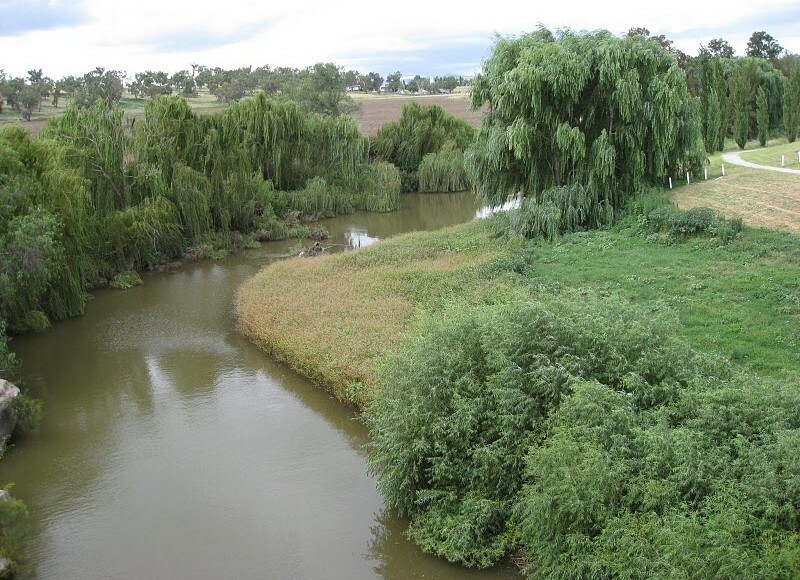 To find out more about Upper Hunter Country branding contact Council’s Environmental and Community Services department on 6540 1100. Routine X-Rays are available in Merriwa again, as of last Wednesday, at the MPS, and every Wednesday from then. If you are a patient of either of the local GPs they can make a booking for you. If you go to an out of town GP or would like to make your own X-Ray booking phone 6542 2093 and ask for an appointment in Merriwa.